The trailer of Vikram’s Iru Mugan is highly successful and is inching towards the 5 million YouTube views mark. 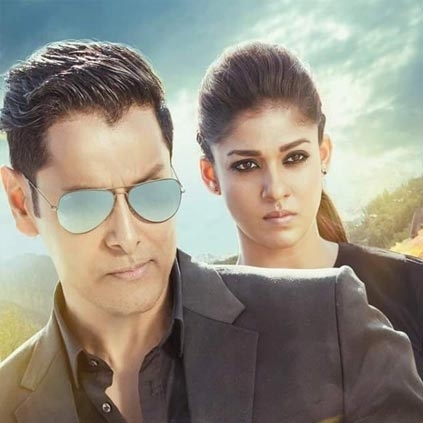 Though the trailer has met with positive response from critics and fans alike, a certain section of the audience feels that the makers have spilled the beans by revealing the antagonist Vikram through the trailer itself and not on the giant screen. What are Hansika’s plans for the day? “Please Don’t Insult Vikram By Calling Him Father-in-law"
People looking for online information on Iru Mugan, Vikram will find this news story useful.